Since 2006 we have installed different types of air conditioning for a range of different clients. From residential homes to commercial projects, this has provided us with the know-how to design a solution for you and your business that is both efficient and energy friendly. Just like a car an air conditioning unit needs to be repaired to be able to perform at it’s best. 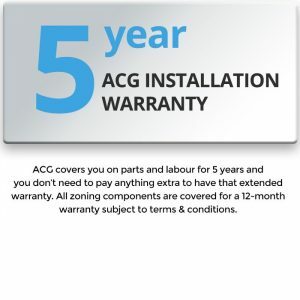 Here at ACG, we can organize a qualified tradesman to visit your home or site for any servicing or repairs for your air conditioning unit. Regular use of your system causes dirt, dust and allergens to build up inside your unit. Regular servicing ensures your system runs efficiently, keeping your air clean and your household healthy. Whether it’s just a one-off service or ongoing contract. 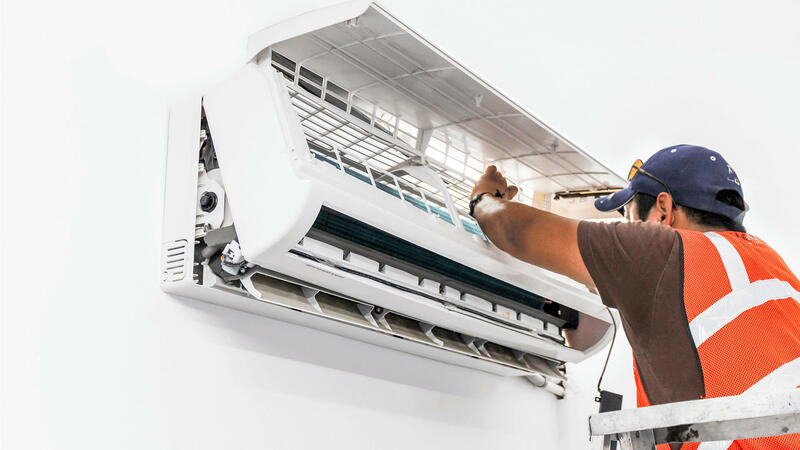 We recommend maintenance for all usage of Air Conditioning systems to minimise breakdowns and increase energy efficiency as well as looking cosmetically in shape. 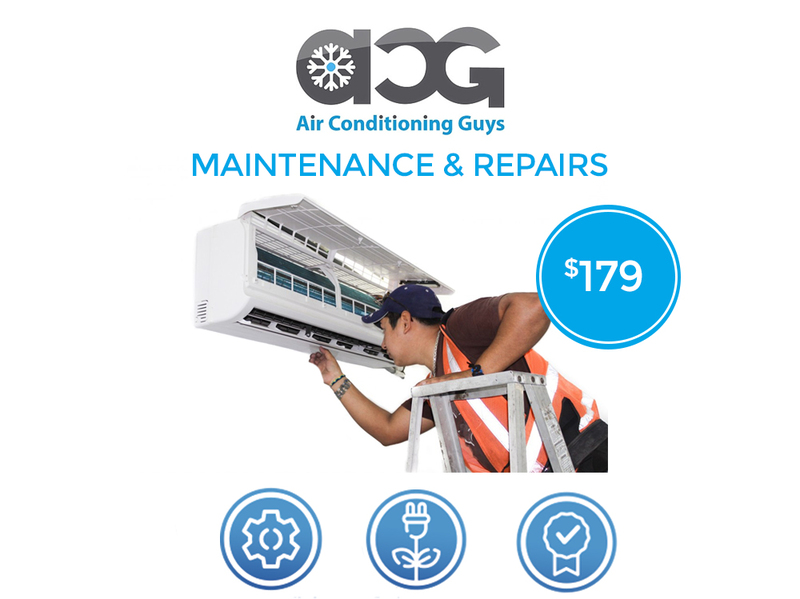 We repair all makes and models of air conditioning units in Sydney, from small residential sized to big scale industrial sized. There is nothing that we do not know about Air conditioning systems. Our engineers have the relevant experience and we usually fix or diagnose on site unless parts are needed then we will quote accordingly and fit at a later date. So for all your Air Conditioning repairs call the trusted experts.